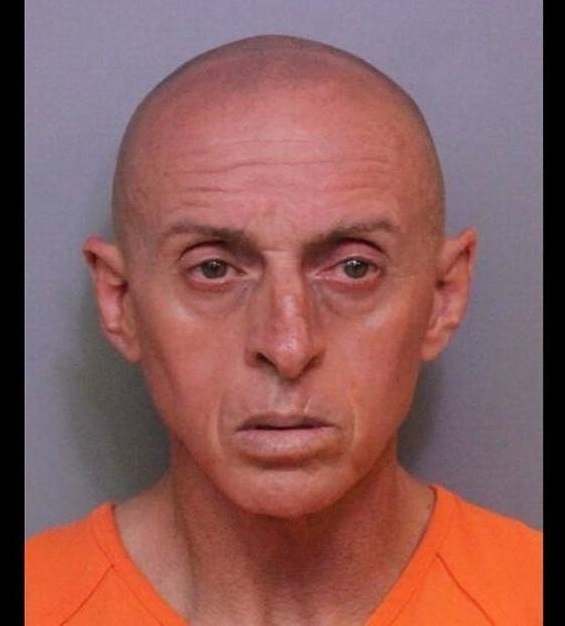 LAKELAND, FL (The Miami Herald) – Pleading guilty to putting lye in sauce led to a seven-year prison sentence for a Florida Restaurant worker — and possibly more punitive action at the federal level. Margarito Padilla began serving his sentence Monday, according to Florida Department of Corrections records. On Tuesday, Immigration and Customs Enforcement’s Tampa office filed a detainer on the 54-year-old Guadalajara, Mexico, native, meaning ICE wants to know when Padilla finishes doing his time. Padilla’s employment at a Hibachi Express in Lakeland ended last June, after franchise owner Zhong Jiang thought the Yum-Yum sauce refrigerated in a 55-gallon barrel didn’t look so yummy. He took a taste off a single-dipped finger.